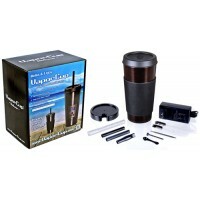 Vapor Cup Deluxe Digital Vaporizer. 1ct. 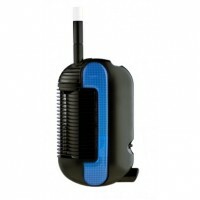 The Vapor Cup™ Deluxe Digital Vaporizer has a ..
Yocan Evolve - Leaf Vaporizer Pen. Colors May Vary. 1ct. 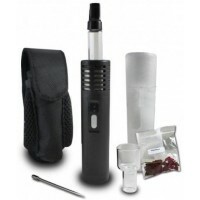 Includes: Evolve-D Atomizer Evol..
Arizer Air Herbal Vaporizer. 1ct. Newest Model Glass Draw-Stem Durable & Reliable LE..
Cohiva Vape Cigar Shape Vaporizer. 60cm x 20cm. 1ct. BUY 2 GET 1 FREE!! 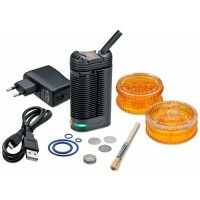 Includes: Wall Char..
Da Vinci Essential Oil And Herbal Vaporizer. 1ct. - Small Vaporizer for those in the go; Pocke..